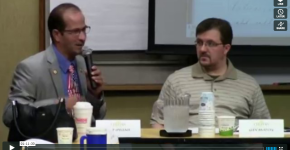 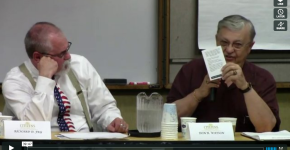 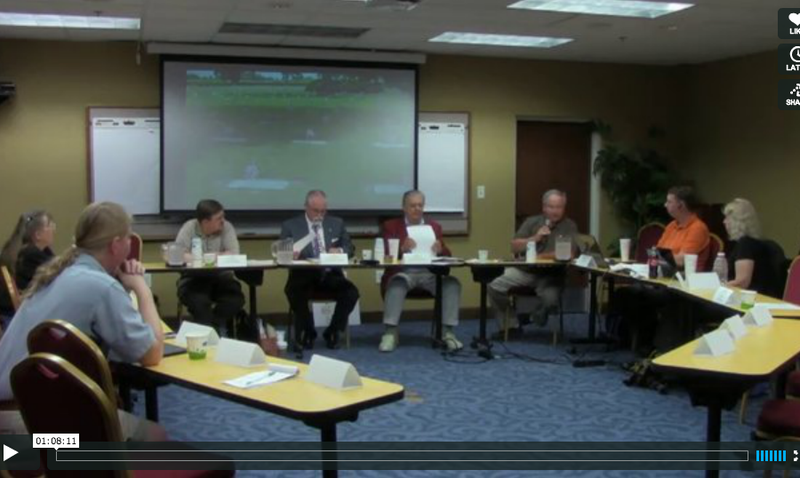 2013 Summer Caucus – Session 5 from Citizen's Constitutional Caucus on Vimeo..
2013 Summer Caucus – Session 4 from Citizen's Constitutional Caucus on Vimeo..
2013 Summer Caucus – Session 3 from Citizen's Constitutional Caucus on Vimeo..
2013 Summer Caucus – Session 2 from Citizen's Constitutional Caucus on Vimeo..
2013 Summer Caucus – Session 1 from Citizen's Constitutional Caucus on Vimeo.. 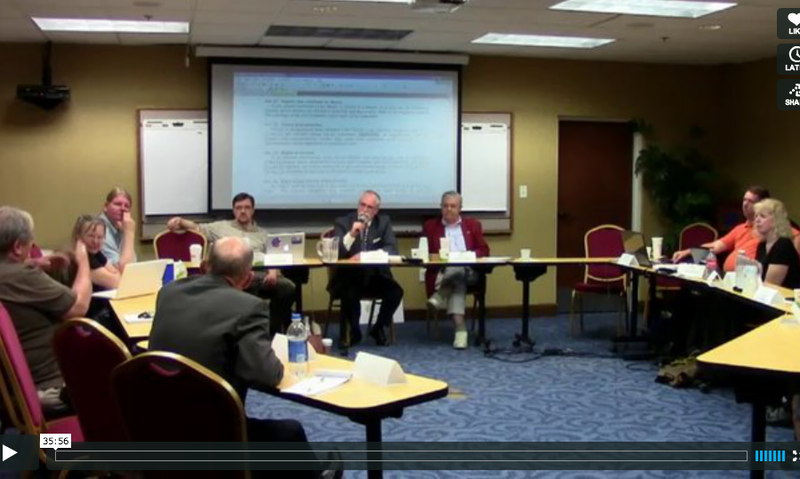 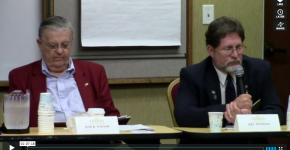 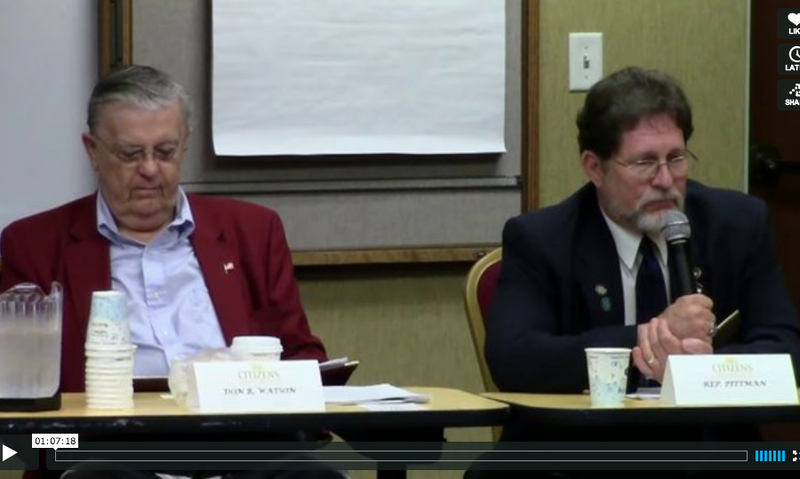 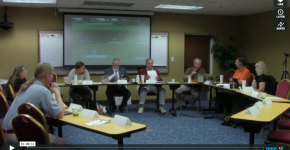 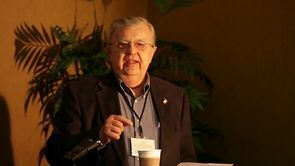 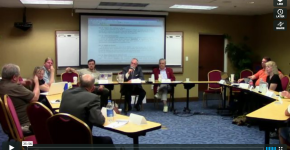 Here are videos from the Citizens Constitutional Caucus First Annual Multi-State Gathering, held Feb. 22-23 at the Hampton. 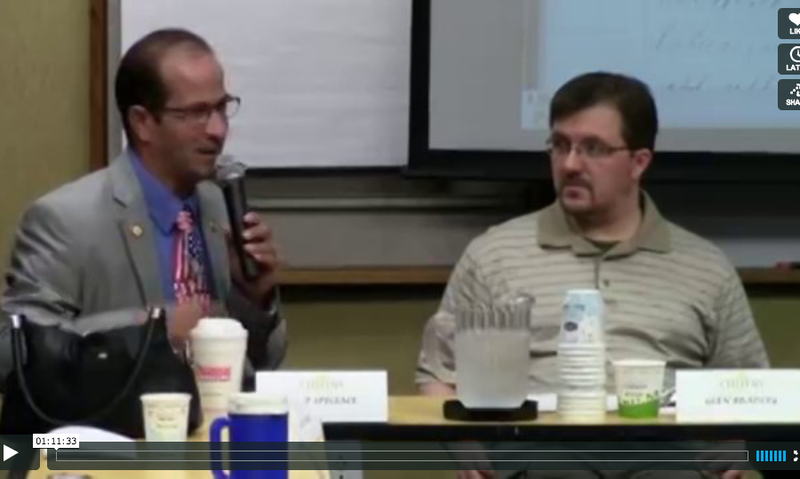 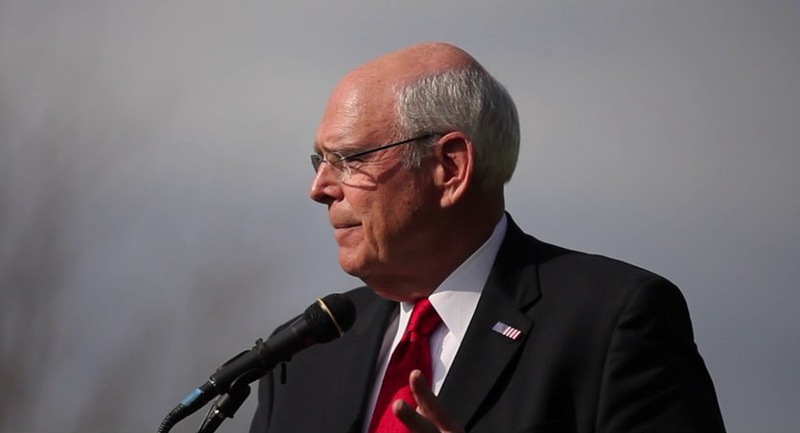 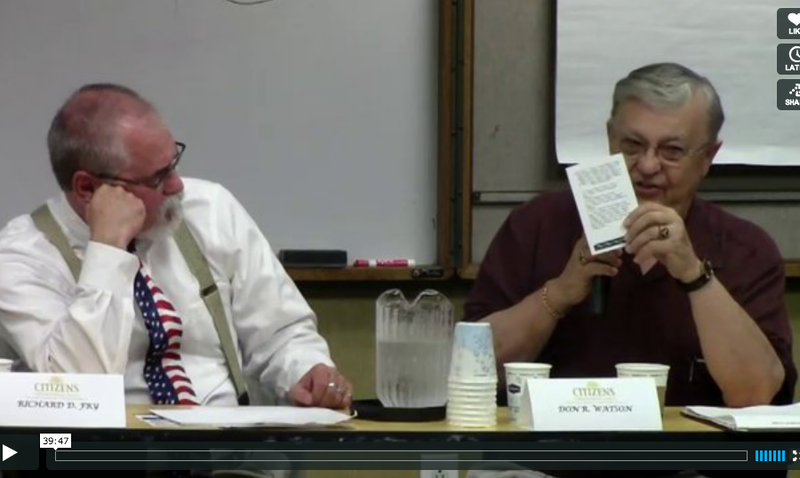 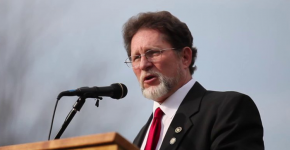 Honor The Oath Rally – Robin Hayes from Citizens Constitutional Caucus on Vimeo.. 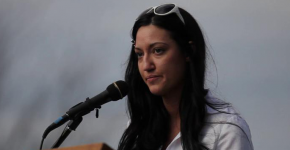 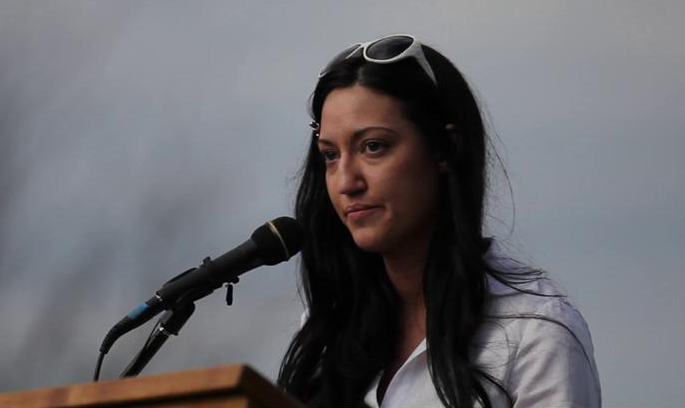 Honor The Oath Rally – Nicole Revels from Citizens Constitutional Caucus on Vimeo.. 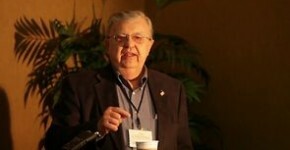 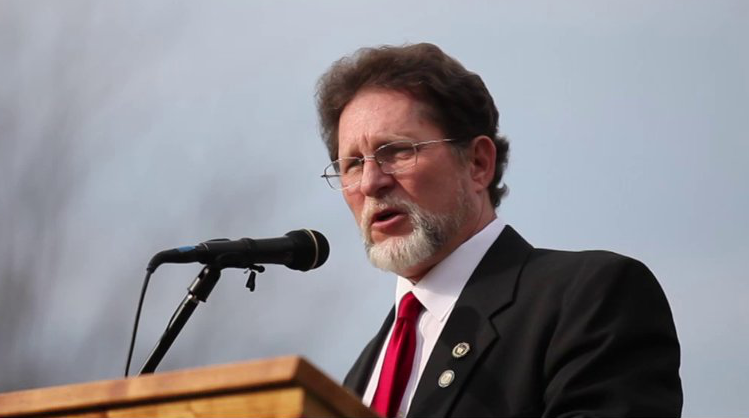 Honor The Oath Rally – Larry Pittman from Citizen's Constitutional Caucus on Vimeo..